Drs. Kim and Kwok serve patients of all ages in their upscale Southern California practice. 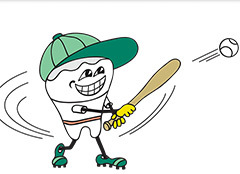 Our studio created two whimsical characters to advertise the practice during junior sporting events (elite figure skating and Little League). 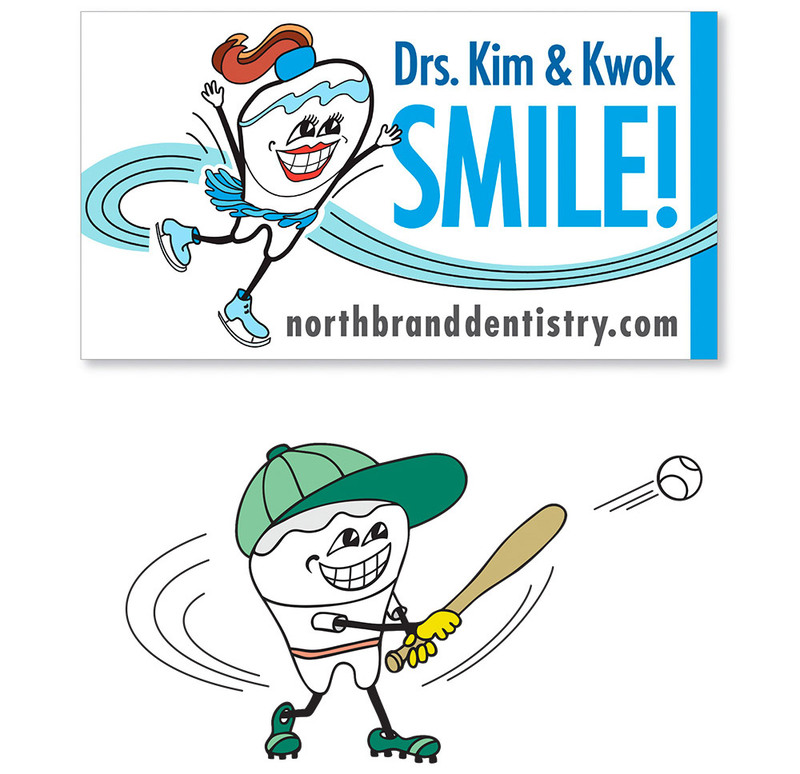 The “mascots”have been part of a successful marketing mix for the practice via online and outdoor advertising. 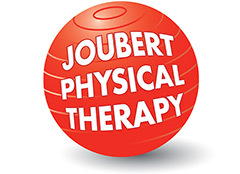 The ubiquitous Swiss ball — in red, of course. 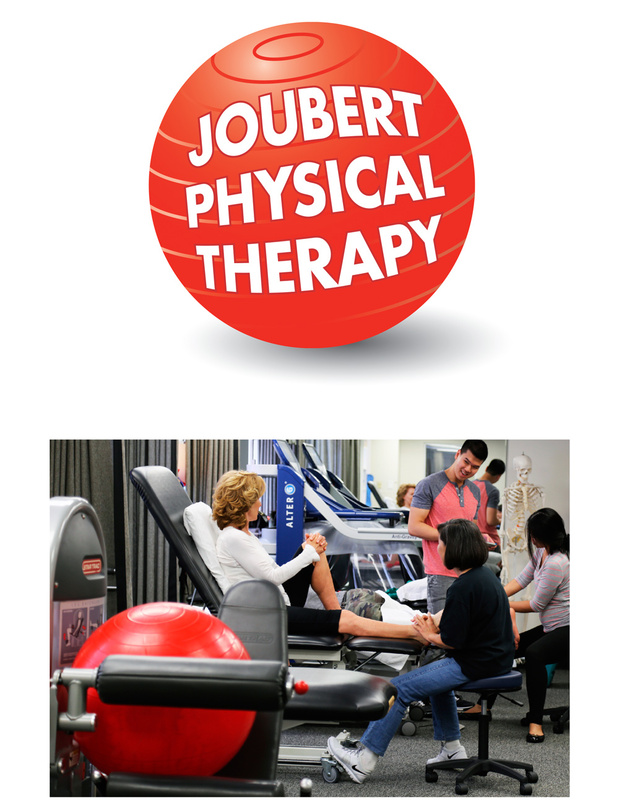 You see it the minute you enter Joubert Physical Therapy. We created this custom illustration as the practice’s “signature” image. Logo is used on interior reception wall, is embroidered onto staff uniforms, and appears on website and in print.